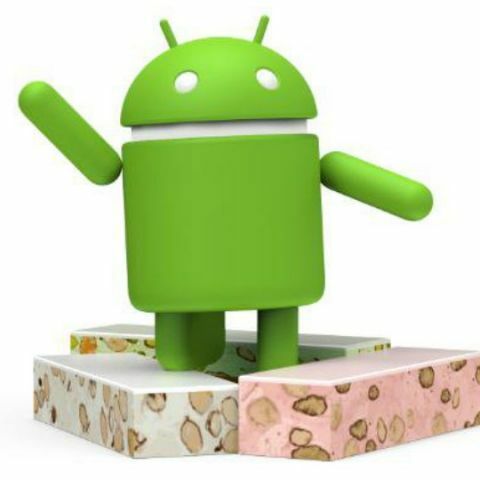 Sony Xperia Z5, Xperia Z3+ and Xperia Z4 Tablet are getting the Android 7.0 Nougat update. The Japanese smartphone maker had stopped the update after early adopters started reporting issues after the update. XperiaBlog reports that the new update comes with build number 32.3.A.0.376. Sony had to suspend the update after Xperia Z5 users started complaining about audio playback after the update. The firmware will be rolled out to eligible Xperia devices over the coming days. However, those interested in getting the build right away can also flash their devices once the firmware becomes available. Android 7.0 Nougat brings improved notifications and doze mode. The new flavour of Android also adds native support for split-screen multitasking. Google's mobile operating system also introduces support for quick switch which allows users to switch between two open apps by double tapping the overview button. Sony Xperia Z3+ was the only non-Nexus device to support Nougat Preview and now it is finally receiving the official update. With Android 7.0 Nougat, Google has also streamlined the overall material design of the operating system. The operating system is now installed on over 1 percent of the Android devices. Is there any android update for Sony Xperia SP?